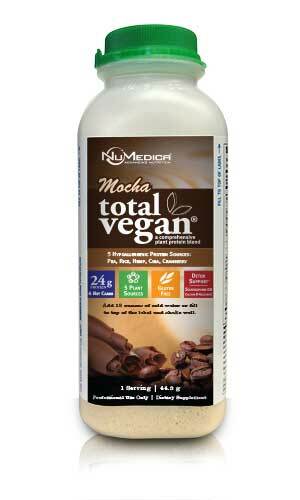 Learn about antioxidants, better food choices and why you need NuMedica Total Vegan Mocha! 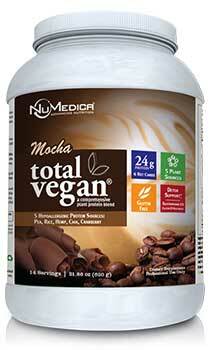 NuMedica Total Vegan Mocha as a Substitute for Diet Drinks? 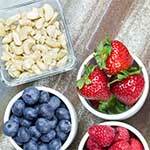 Try NuMedica Total Vegan Mocha in these great-tasting, healthy smoothie recipes! NuMedica Total Vegan Protein Mocha is a delicious blend of five plant proteins: pea, rice, hemp, chia, and cranberry. These hypoallergenic, vegan proteins are combined with healthful ingredients designed to support bone health and the immune system and can even enhance the digestive tract by improving the detoxification process. 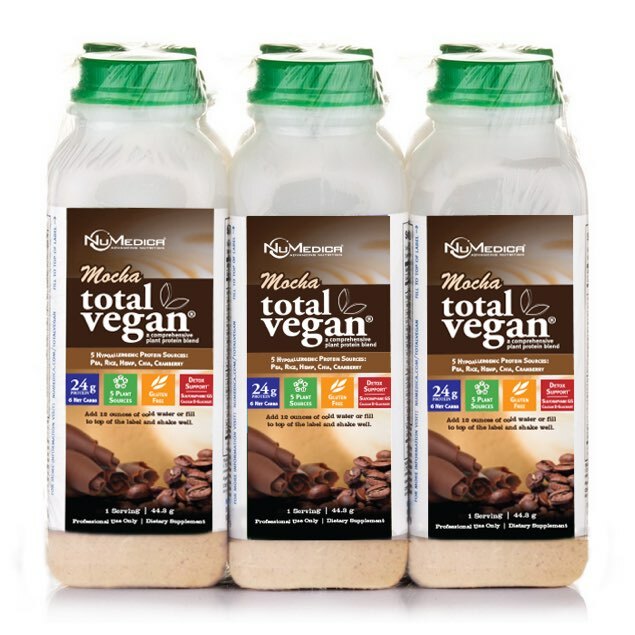 Mocha Total Vegan Protein (Canister) 2 Scoops (44.3 g) 14 Stir or blend two scoops (44.3 g) into 10-12 ounces of cold water or as directed by your healthcare practitioner. To increase sweetness, use less water. 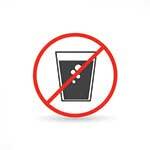 To decrease sweetness, add more water. 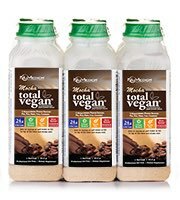 Mocha Total Vegan Protein (6-Pack/Single) 1 Bottle 1 Add chilled water and shake. Ingredients: NuMedica's Total Vegan® Proprietary Protein Blend (pea isolate, rice concentrate, organic hemp, chia seed, cranberry fruit), evaporated organic cane juice, natural coffee flavor, xylitol, arabinogalactans, steviol glycosides, l-glutamine, BrocColinate®, Aminogen®, medium chain triglycerides, AlgaeCal®, taurine, calcium d-glucarate, suma root 4:1 powder, salt, natural alpha-tocopherols. 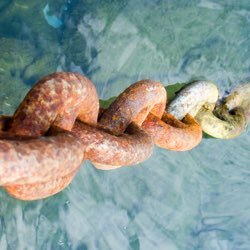 Aminogen® is a registered trademark of Triarco Industries and is protected by U.S. Patent No. 5,387,422. †Sulforaphane Glucosinolate is produced under US patents: 5,725,895; 5,968,567; 6,177,122; 6,242,018; 7,303,770 and patents pending.